Fireplace Flair is an online store. Purchases are made directly from the vendors. Fireplace Flair is an online store for great gifts, accessories and fireplace needs. Fireplace Flair offers great gifts, fireplace screens and tools, and indoor and outdoor fireplace related products. 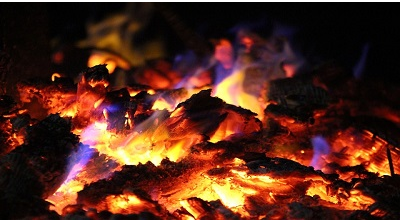 We have unique fire pits, chiminea, island grills, and many colors of fire glass for your gas fire tables and gas fire logs. We also have BBQ accessories and fire logs. Check out the table top fireplace, electric and patio heaters. Lots of great stuff, peruse the entire site today!